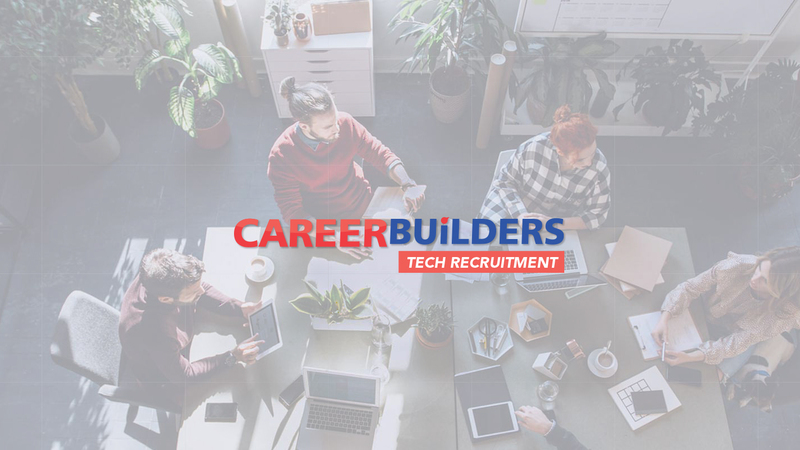 Career Builders seeks out right talent on behalf of organisations – but what sets us apart from traditional search firms is our flexible approach to executive search and interim management recruitment, talent mapping and succession planning. Career Builders service is always bespoke, personal and designed to suit a client’s individual set of requirements. In-depth research and analysis to determine talent needs and gaps and find high potential players in the industry.